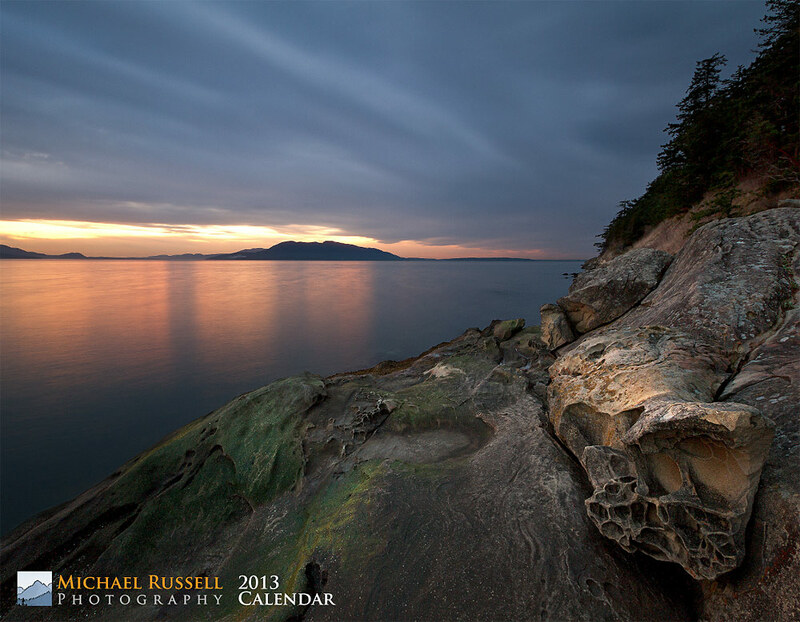 2013 Nature and Landscape Calendar Now Available! Calendars are 25% off until January 2nd – just enter the code AMPLIUS at checkout! 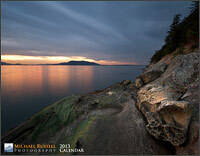 My 2013 wall calendar is now available! I have put together some of my favourite images made this year into this 11″x17″ (28cm x 43cm) calendar. Included are 12 photographs of landscape and nature scenes from British Columbia and Washington State. 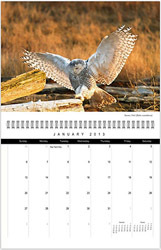 There are two versions of this calendar – one with Canadian holidays and one with US holidays.